Buy Natural Spring Water | Sydney & Melbourne | Better Choice Beverage Co. Better Choice Beverage Co. are the leading supplier to Australian stockists of natural spring water including Coles, Woolworths, 7-Eleven convenience stores and Dan Murphy Liquor outlets throughout Australia. Choose from single serve PET bottled water & multi-packs in 500 ml and 1-litre sizes; or single serve still glass or sparkling glass bottle. The signature sculpted and glacier-inspired bottleneck, features four profiles that reinforces the water's heritage and premium position. In fact, it was named "Best Overall Concept and Best Label" at the Bottled Water World Design Awards, which is a great achievement for our brand. Our high-grade rPET bottles are BPA-free, so there are absolutely no nasties in our packaging. 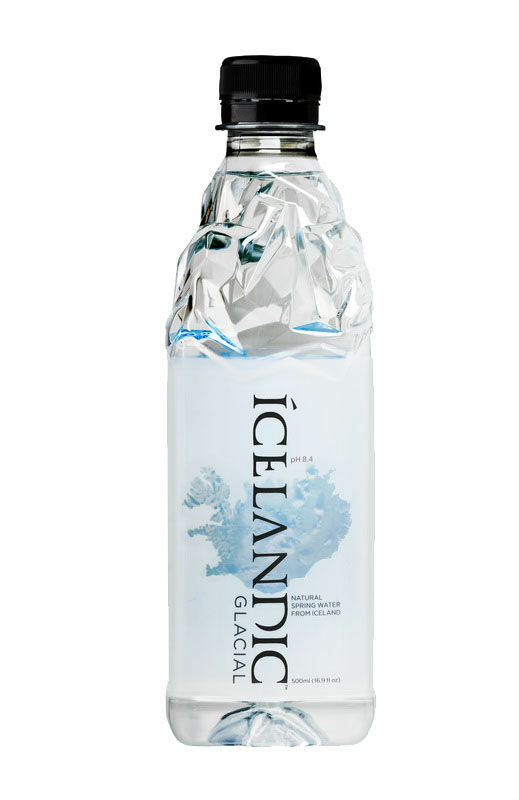 The Icelandic Glacial commitment to the fight against global warming is reflected in the bottle and cardboard packaging, which are both 100% recyclable. Consistent with initiatives to further reduce our carbon emissions, Icelandic Glacial has also achieved a 10% reduction in PET preform waste since 2008. 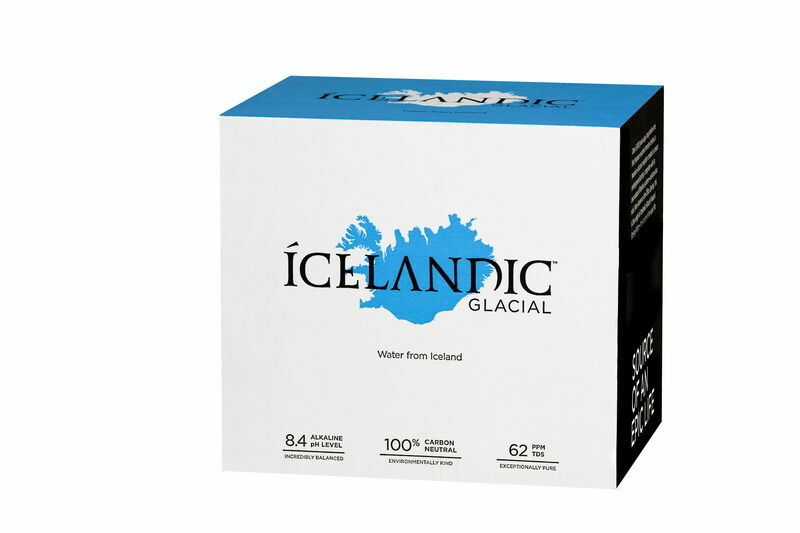 If you’re a Melbourne or Sydney local, you can find the Icelandic Glacial Spring Water at Coles & Woolworths Supermarkets, 7-Eleven stores and Dan Murphy outlets in your local area. Water is known as one of the best ways to get the hydration you need. When taken in its most natural state, you are giving your body the best chance at increasing optimum health and wellbeing. 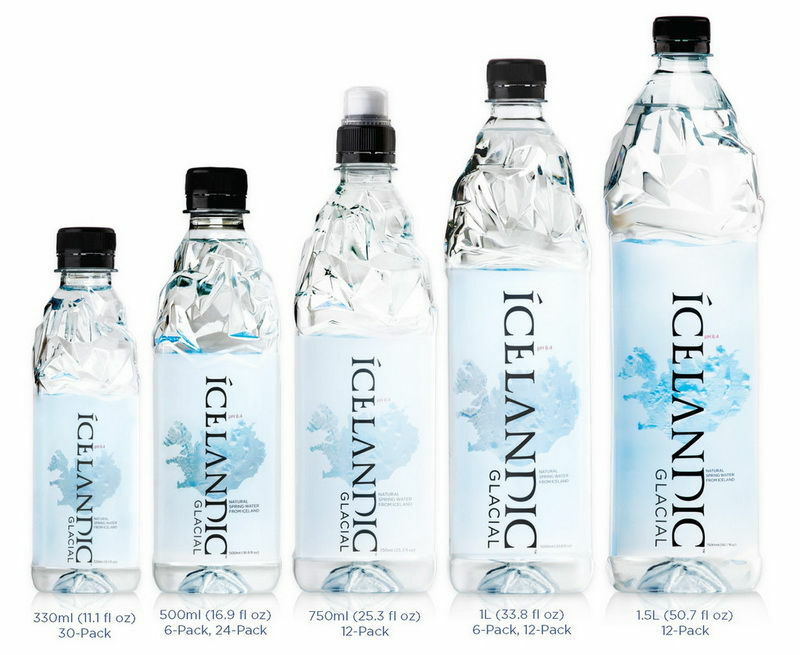 The water collected by Icelandic Glacial flows directly into our state-of-the-art bottling plant located right at the source, in Iceland’s Ölfus Spring. We take great pride in running a completely sustainable operation, fueled entirely by geothermal and hydroelectric power. We have worked with The CarbonNeutral Company, a leading carbon emissions consultant, since 2007. Since that time, Icelandic Glacial has been certified Carbon Neutral for both it’s product and operations - an unprecedented move in the beverage industry. 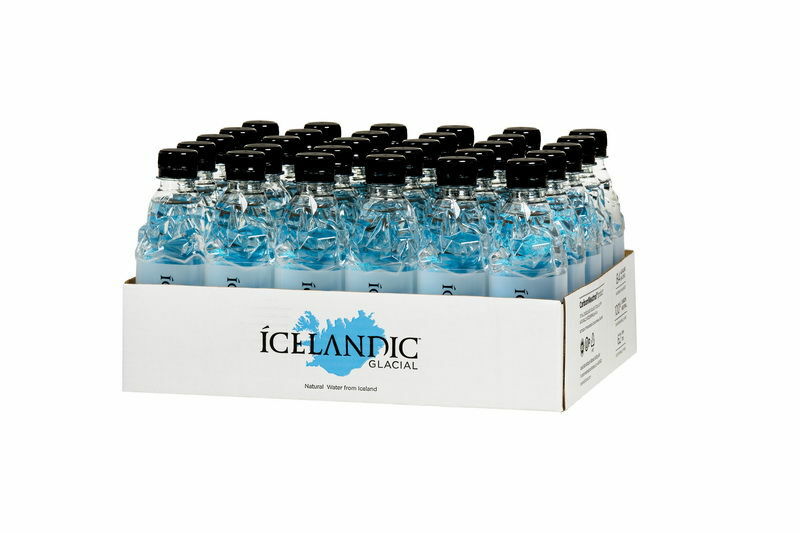 For all enquiries on where to buy Icelandic Glacial Natural Spring Water in Australia, contact Better Choice Beverage Co. on (02) 9734-8753 or connect with us via Facebook, Twitter & Instagram for regular product updates.